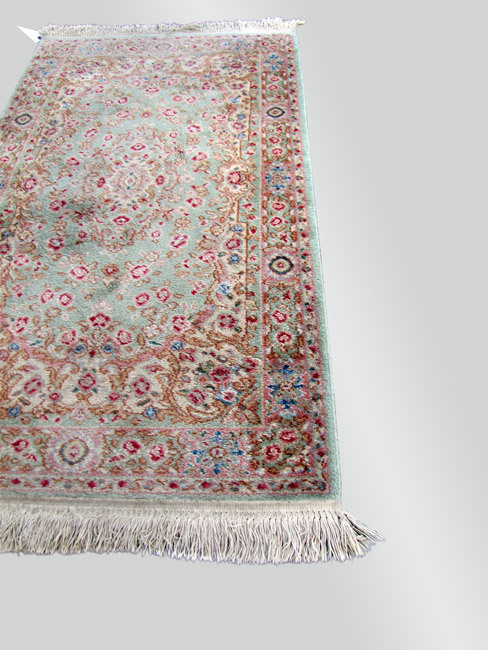 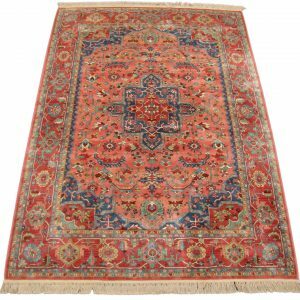 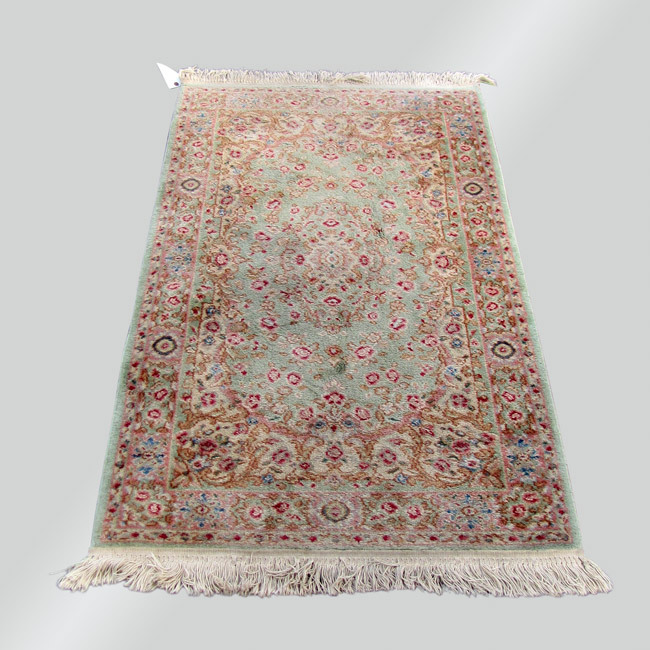 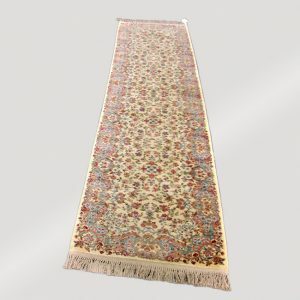 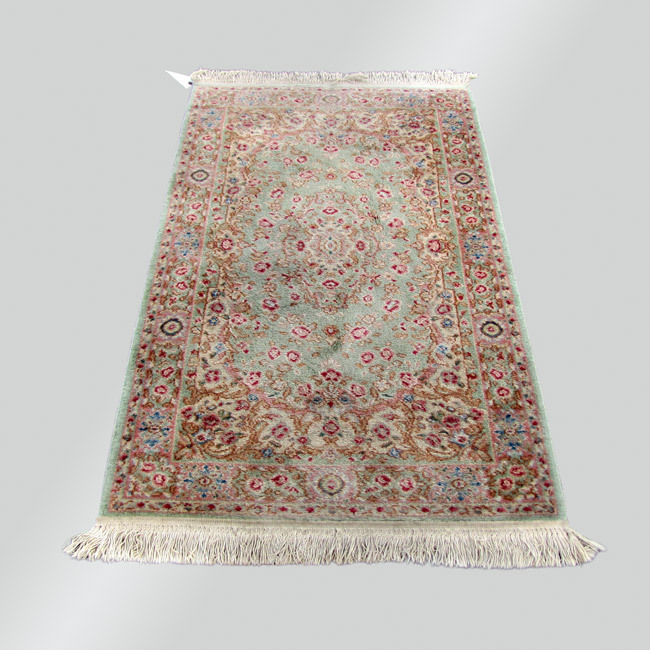 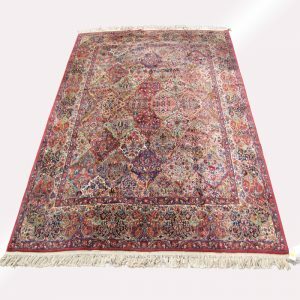 This is a Vintage Small Karastan Rug from the 1970’s in very good condition. 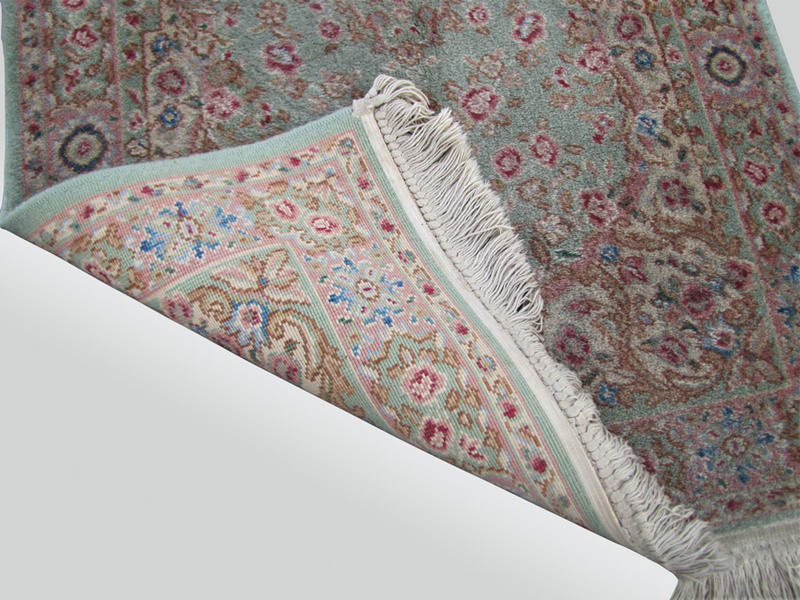 This rug has no wear and has 100% wool pile. 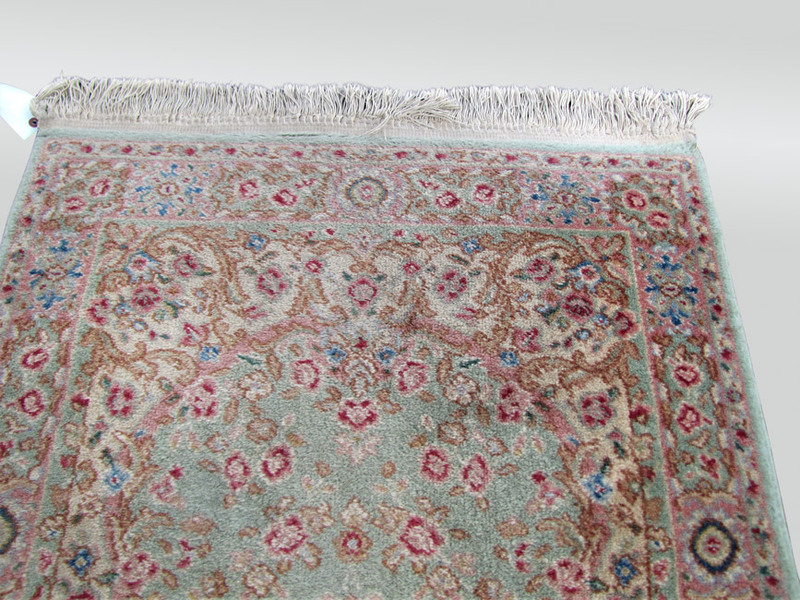 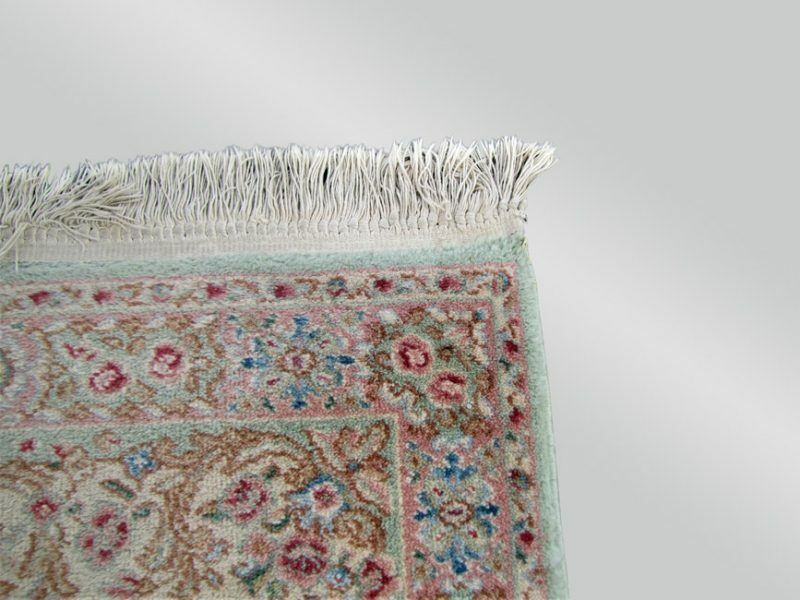 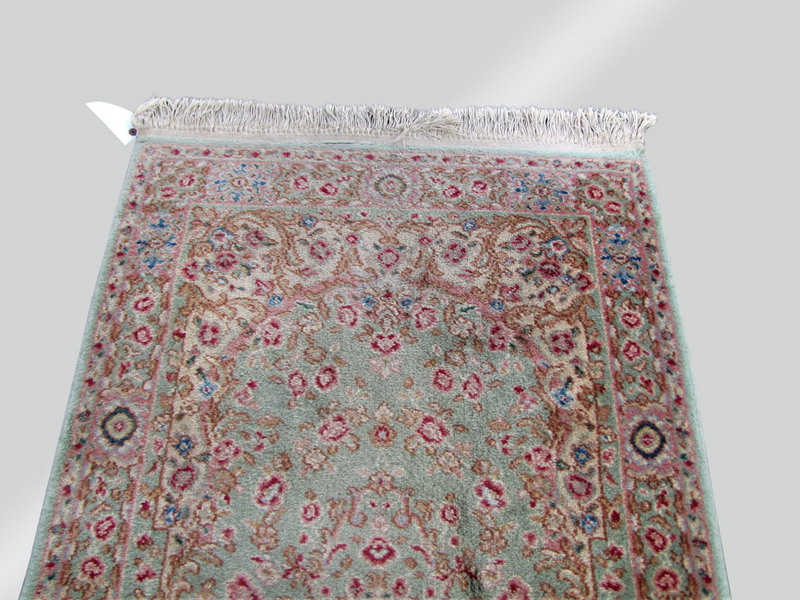 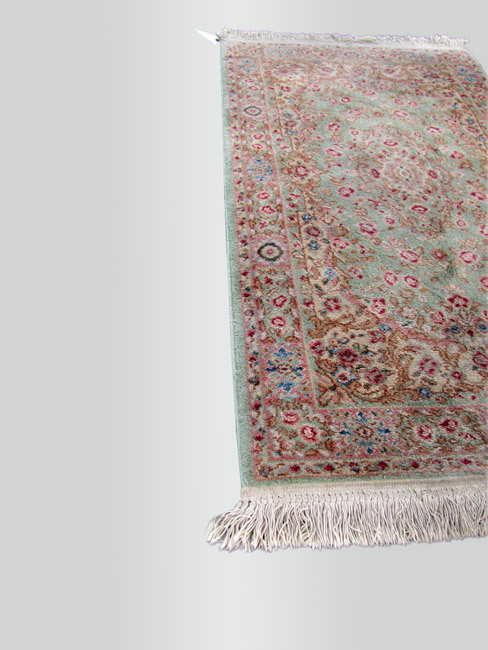 The rug does show some normal use, but there is no wear to the rug. 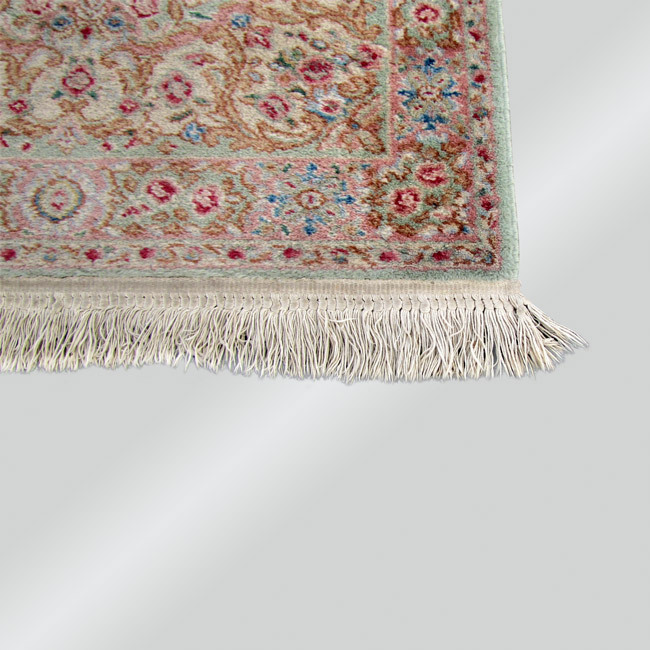 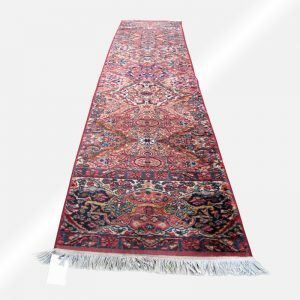 The fringe on this rug is original and we think that it looks good, but we can put on a new Karastan fringe by hand for $39.